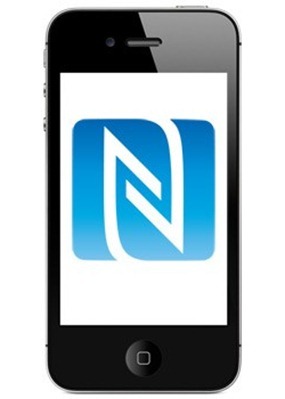 Apple’s upcoming iPhone 5 and iPad 2 devices will feature NFC (Near Field Communication) technology, writes ComputerWorld’s Jonny Evans. According to leaks from hardware manufacturer Pegatron, the company has been asked by Apple to produce the hardware, with an order of ten million units placed for the new iPhone handset. One interesting point made by Jonny Evans is that Apple could look to acquire Square. The brainchild of Twitter co-founder Jack Dorsey, Square offers a payment system that uses a small adapter which can be plugged into an iPhone’s headphone jack. With so much of the infrastructure already in place, and Apple having so much money burning a hole in its pocket, it could make sense. Also, with iTunes holding so many people’s credit card details already it’s not difficult to imagine being able to buy a loaf of bread using your iPhone, iTunes account and NFC. One question: Will Apple want to take 30% from the NFC transactions too! ?